Skin rejuvenating face masks that brighten, refine and improve skin texture. 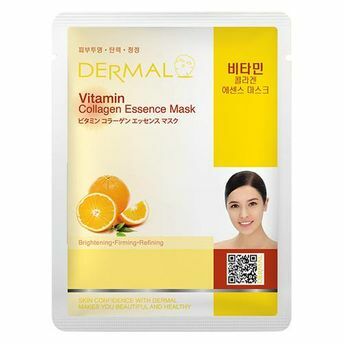 The Dermal Vitamin Collagen Essence Mask contains Vitamin C ingredients which absorb very naturally into your skin and it keeps your skin clear, bright and healthy. Vitamin C keeps skin always soft and it helps skin eliminate waste causing skin trouble. Also, it controls melanin's activity thus it keeps your skin free from pigmentation, spots. It also helps skin promote collagen's activity thus it prevents skin from ageing effects. Explore the entire range of Sheet Masks available on Nykaa. 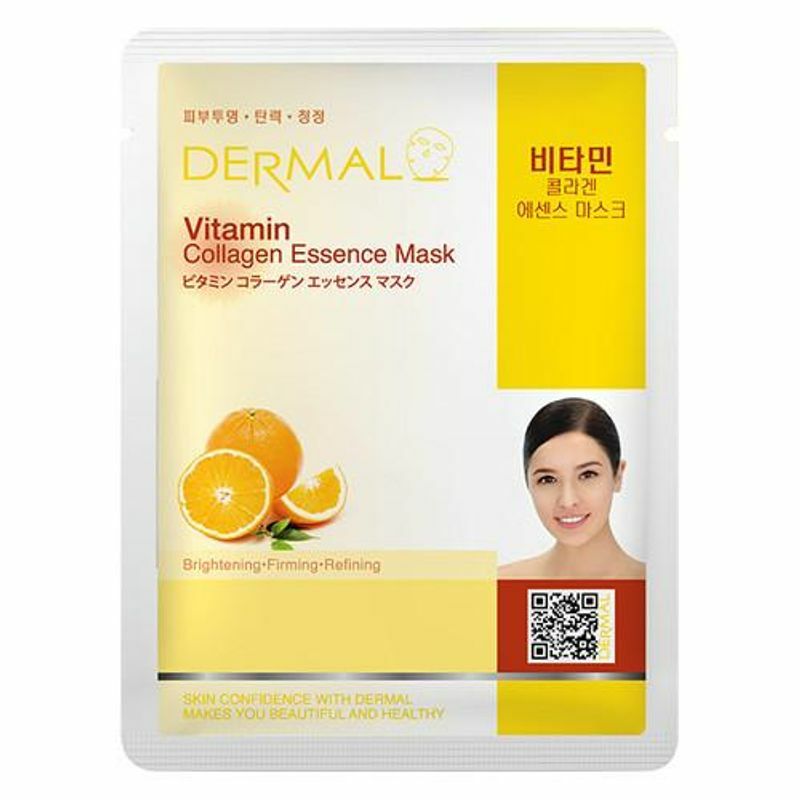 Shop more Dermal products here.You can browse through the complete world of Dermal Sheet Masks .